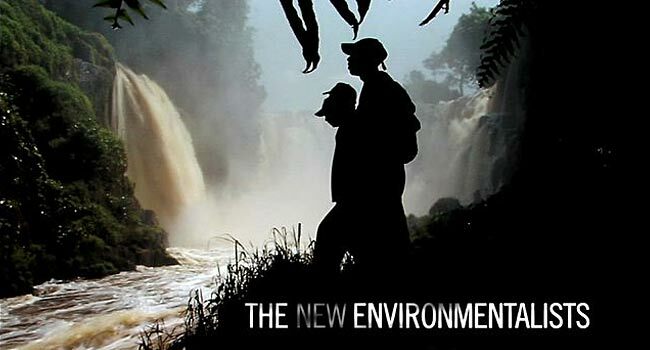 This documentary takes you across the world from Iraq to Columbia to Indonesia and others to share six different stories from environmental activists who seek to improve the quality of life for all. Narrated by Robert Redford, The New Environmentalists not only reminds us how valuable our natural resources are, but that there are still people willing to stand up against greedy governments and corporations. Each story gives some quick background on the particular issue at hand, but dedicates most of its time showing the success story of the individual that fought for their community. One of the more interesting stories was about how a grade school teacher in a small town in Italy created a ground breaking recycling program that was adopted by several other surrounding cities. While it was encouraging to see these six courageous folks make an important change for their community, in most cases the documentary brought more awareness to the success of the activists rather than to the actual problem itself. 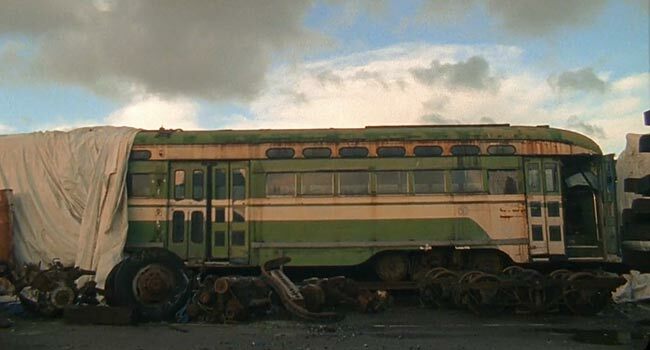 The most brilliant part of Silvia Turchin’s short documentary is that almost the entire film is comprised of sounds and noises that you would hear on its subject; the historical streetcars of San Francisco. F-Line is a mosaic of shots of streetcars made up of time lapses inside the streetcar to a close up of its pealed paint exterior. This is a purely sensory-based experience that mainly explores former moving transit vehicles that now remain out of use and stationary. If you are a fan of abstract or experimental art, you will likely appreciate this eight minute short as it feels like it belongs in an art gallery. 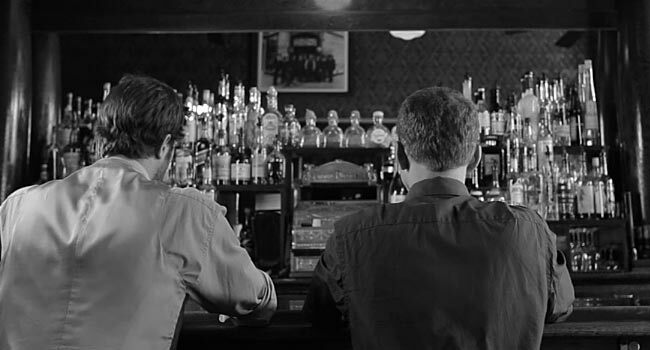 At the Bar consists of three separate two minute acts that start in the same way, two men sitting at a bar. The first act entitled A Drink is about a fancy cocktail that is said to be life-changing. When one of the men takes a drink hilarity ensues as he is instantly transported to having loving newborn puppies surround him, an attractive woman suddenly drawn to him, and part of a judging circus act, all while energetic music plays in the background. When the other guy takes a sip he simples says, “Eh, it’s a little sweet.” Even funnier than the first act is the second called A One and a Two. Using the playbook from the classic “Who’s On First” routine from Abbott and Costello, At the Bar has the two men fighting over using the numbers one and two. The whole bit is filled with laugh out loud exchanges like one of the men stating, “One can’t do as do as many things with two as one can with one” and the other replies, “Yes, one can too.” The final act is about one man whose goal is to speaking French without actually knowing the language by making up French sounding words. At the Bar is able to achieve more laughs in six minutes than a typical comedy can in an hour. This is a highly recommended watch. Considering bread has been a food staple for mankind for tens of thousands of years, it is actually pretty remarkable that only more recently has there been a massive spike of people that suddenly have gluten intolerance. The Trouble with Bread determines the reason for this might be in the way we refine the wheat we consume. Most of the wheat we eat has the two healthiest parts (the bran and germ) of the grain removed during the refinement process in order to extend its shelf life. It just so happens that the bran and germ are two parts of the grain that help us digest gluten in the first place. 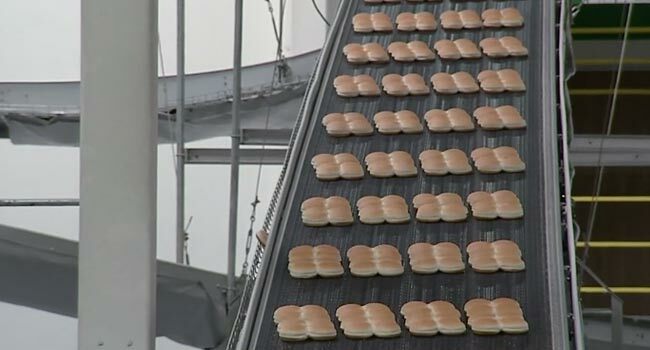 With the trend of people suffering from gluten at an all-time high, this documentary is both fascinating and relevant. The Trouble with Bread makes good use of its time dissecting the bread making process of the past and present. The subjects interviewed are fun to listen to though I wish the filmmaker’s own narrative voiceover was more effective because she answers some of her own questions which ends up being the weakest part of the documentary. Because of the success of large Hollywood films such as The Last King of Scotland and Hotel Rwanda, most people are now aware of the genocidal mass slaughter of Rwanda’s people back in 1994. A traveling film festival was born called Hillywood from some passionate filmmakers in the community, with the idea that film is an excellent way to educate people about genocide, domestic violence, and drug abuse. Thousands of people who may be watching film for the very first time gather around to watch local films on a large inflatable projection screen. 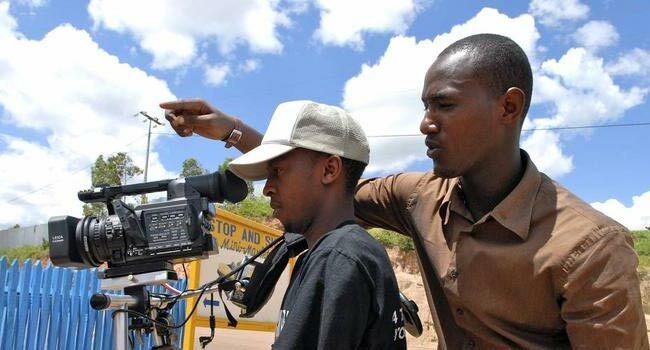 Hillywood is undoubtedly a very powerful asset to the community of Rwanda as it brings far more than just entertainment to the people, but educational information to young children. Finding Hillywood highlights the intense power that cinema can bring to audiences that no other media can. The documentary ends up relying a bit too heavily on showing clips from films that played during the festival. However, with a short runtime of just under an hour, Finding Hillywood is still a recommendable watch for those who love film.